Sunday 31st March is Mother’s Day in the UK , since becoming a first time mum back in 2017 all I wish for is a semi decent lie in and someone to bring me breakfast in bed but any of the below would also suit me perfectly. Here are my ideas for some great gifts for that special lady figure in your life. If you just fancy a soft drink with a difference, the non–alcoholic wine from Botonique is one to try for sure. It’s fruity and delicious. If wine is not on her gift list then flowers or a plant maybe? The red anthurium would make a perfect and brighten up any room. With it’s beautiful vibrant red flowers and glossy leaves this will brighten up any room in your house and make a lovely gift. How about a subscription box? 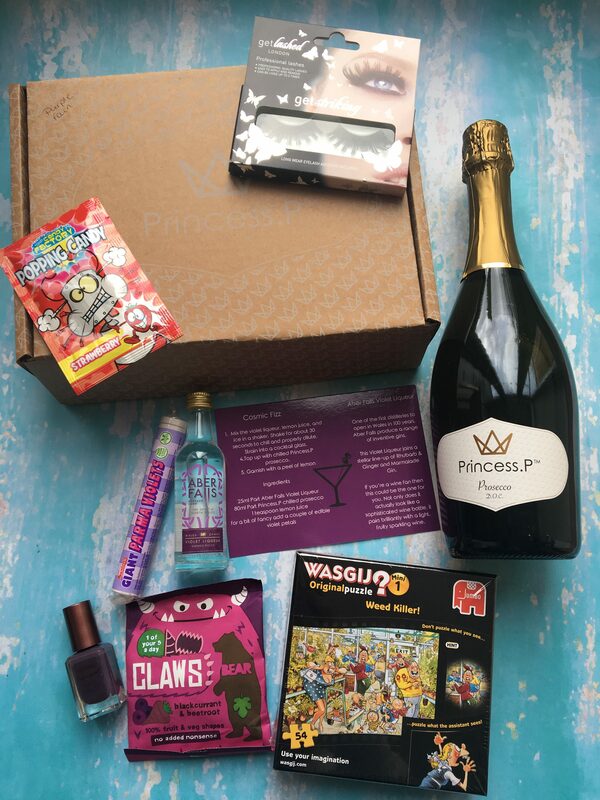 Princess prosecco offer subscription boxes and gift a box option. They do a different box theme each month dependent on the birth stone for that month so I received “purple rain”. I can’t wait to make the cocktails. I would be sure to send these as a gift to family & friends. They are priced at £29.50 plus £4.70 P&P. I think for different contents each month makes a really good present. What will you buy that special lady in your life? 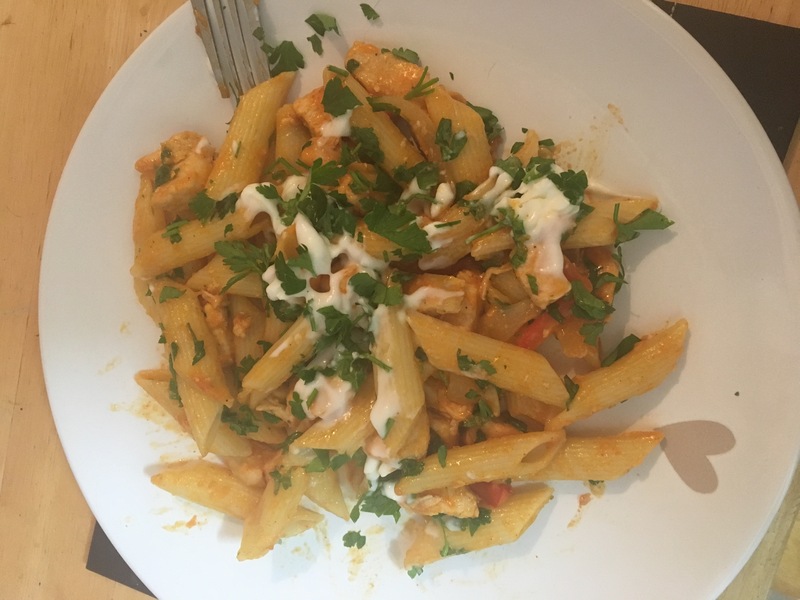 Working full-time and not getting home till late we sometimes struggle and just think stuff it we will order a takeaway even though I have food in the house, but this is where Mycookbox came to the rescue and offered to send us a box to review. My Cook box send you pre-measured ingredients and receipts to create delicious meals of your choice. You can select the box for 2 or 4 people. 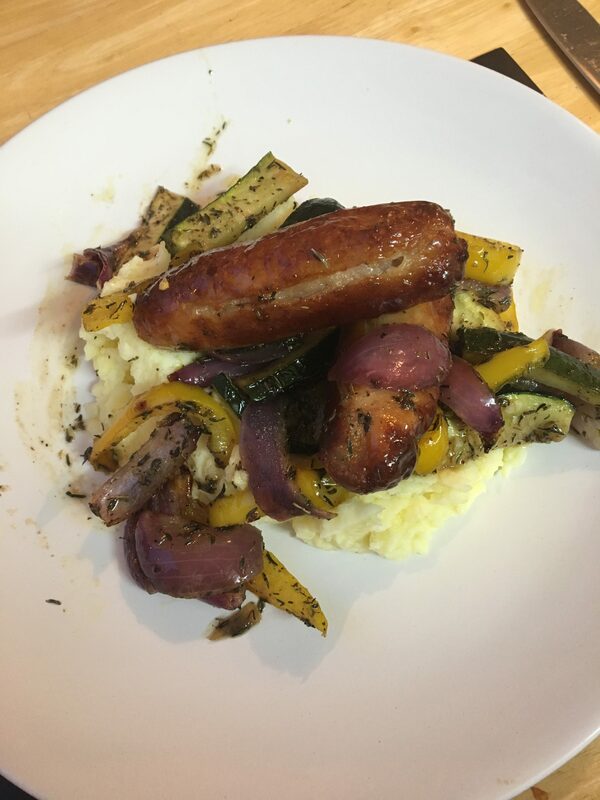 we love sausages and mash as a meal but this one but a different twist onto it and was delicious. Considering I don’t like peppers or courgettes I ate the lot which I think was due to the vegetables been coated in a sauce first. A perfect winter meal. Sadly I forgot to take a photo of this meal, was too hungry after a client meeting in London all day with work. I’m not keen on BBQ things but this was lovely, really nice and will be cooking it again. This didn’t take too long to make which is what I want after a long day at work, it smelt delicious and tasted good too, the only thing that ruined it was the peppers as neither me or my husband like them so next time I wouldn’t put them in it. Lovely selection of meals but we would remove or add some of our own things and swap them for things we like. I love the fact you can pick and choose your meals you want each time you order and there are lots to choose from. You can also choose the vegetarian option when ordering. We had 3 meals for 2 people and their was plenty for at least 3 people. We were sent this box free of charge for the purpose of this review. However all thoughts and opinions are my own. The MAGIC Dream Bralette is made out of smooth seamless fabric, which gives you the most comfortable fit possible! The straps that run over the back and the luxury lace over the front of the bralette give a nice fashionable touch to this comfortable bralette. Who said comfortable couldn’t be cute?! I received the Dream Bralette Bra in Blueberry. This is available in 6 different colours and is priced at £21.00. 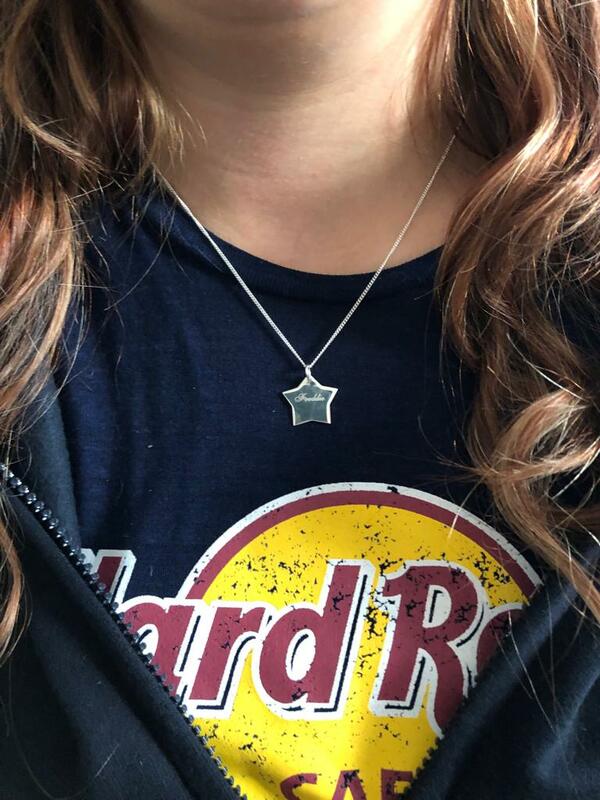 It feels high quality and is comfortable to wear. There is no wire to break and stab you. I would be sure to buy more in other colours. I received this product free of charge for the purpose of this review. However all thoughts and opinions are my own. We use potato products with most of our evening meals whether it be chips or potatoes themselves. 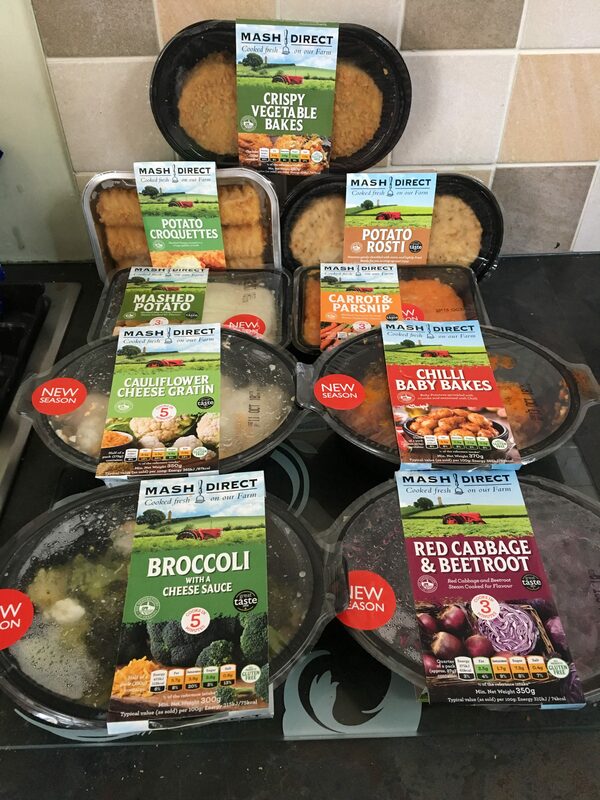 Mash direct made it easier for prepping meals when your home from a long day at work with there ready prepared packs that you just cook in the oven. Mash Direct is an independent company started by Martin and Tracy Hamilton at their family-run farm in Comber, in 2004; however, the family’s journey started long before that. Due to the declining vegetable market in the UK, mixed with the poor prices farmers received for their crops, Mash Direct was born out of necessity as a way to keep the family farm afloat. One night, after discussing with a close friend over a glass of Irish whiskey, Martin dreamt up a business of providing traditional Ulster Champ that was both convenient and healthy. Since then, the business has continued to boom year on year and the farm truly is a family affair with Martin, Tracy and both of their sons, Lance and Jack all helping Mash Direct on its journey to become a national, household name. Using their six-generations of farming expertise, Mash Direct has grown from 70 to 1,400 acres of fields that are tailored to growing traditional, heritage vegetables. These are then cooked to perfection using specially designed steam cookers on the farm for that delicious taste and texture of homemade food. Suitable for microwave or oven heating the Mash Direct range is available to retail, food service and food manufacturing throughout the UK, Ireland, Middle East and beyond. 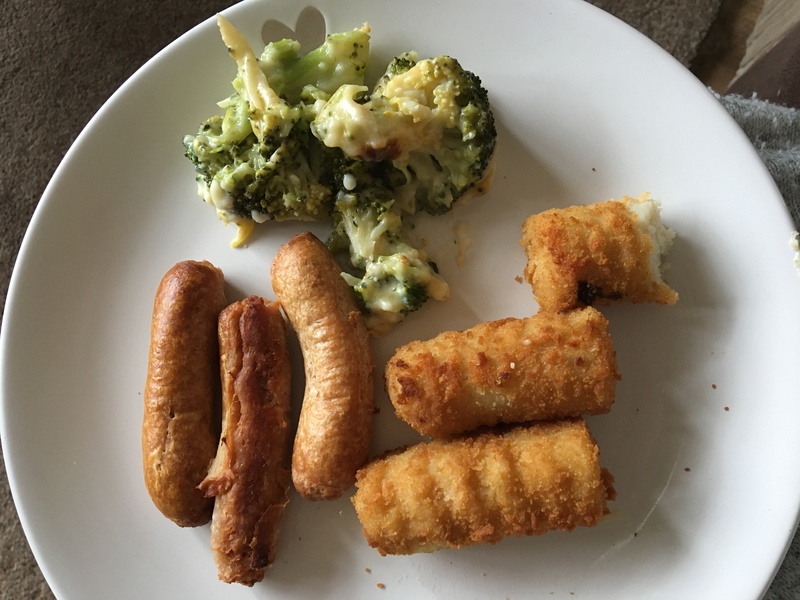 We had sausages for lunch with broccoli and cheese sauce with the potato croquettes and it was yummy, just the right amount for both of us and our little boy to share. I know it doesn’t look very appetizing but we both enjoyed it. I forgot to take photos of some of the meals I have made and we have put some of the products in the freezer as it was getting close to the best before date. The meals I have made with these product have been lovely full of flavour and made tea time less stressful. I would be sure to look out for these products in the supermarkets or place an order online. You could use their products in meals you probably wouldn’t even think of, see recipes for examples. We received these products free of charge for the purpose of this review. However all thoughts and opinions are my own. Freddie loves nothing more than to make as much noise as possible. 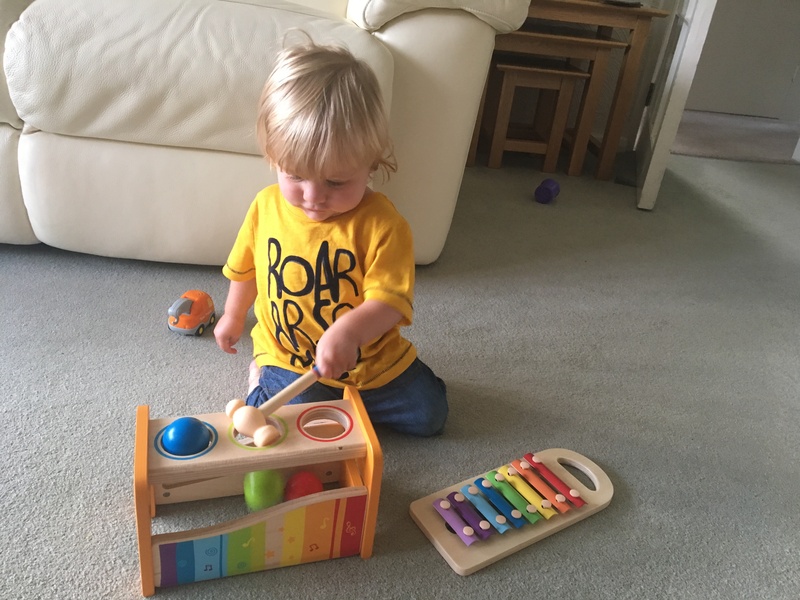 We were offered the opportunity to review the Hape Pound and tap bench which can be purchased from Smyths Toys for a price of £19.99. 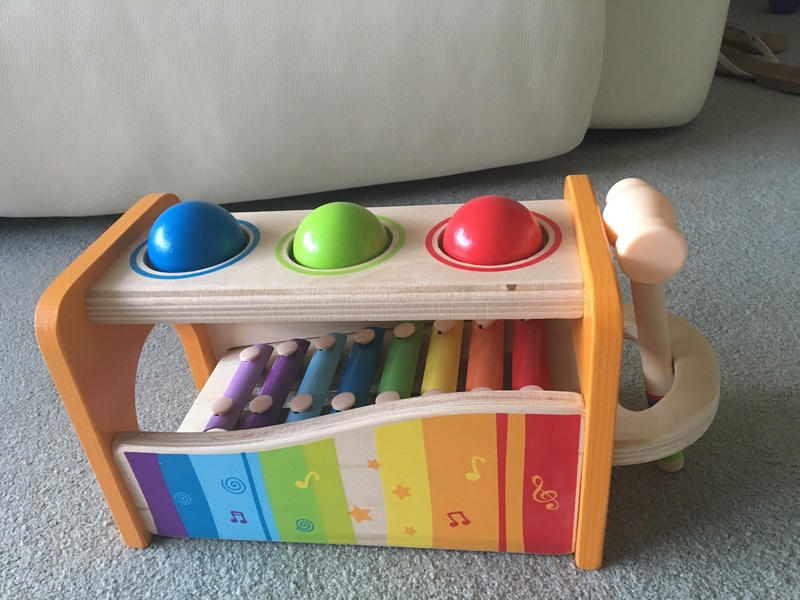 What I love about this product is you can take the xylophone out so they can play with it separately. It’s not to big so doesn’t take up much floor space and is wooden so can’t be destroyed easily. The bright colours so you can thelp each them colours which will help with their development. Since receiving this product Freddie has spend alot of time enjoying banging it and making lots of noise and would highly recommend it. We received this product free of charge for th purpose of this review. However, all thoughts and opinions are my own. With the nights drawing in and the weather going from one extreme to the other every day, I love nothing more than to stay inside my house curled up watching rubbish on tv under a blanket. When Litecraft got in contact it couldn’t of been at a more perfect time as our current lamp in the lounge had started given up the go and stopped working. 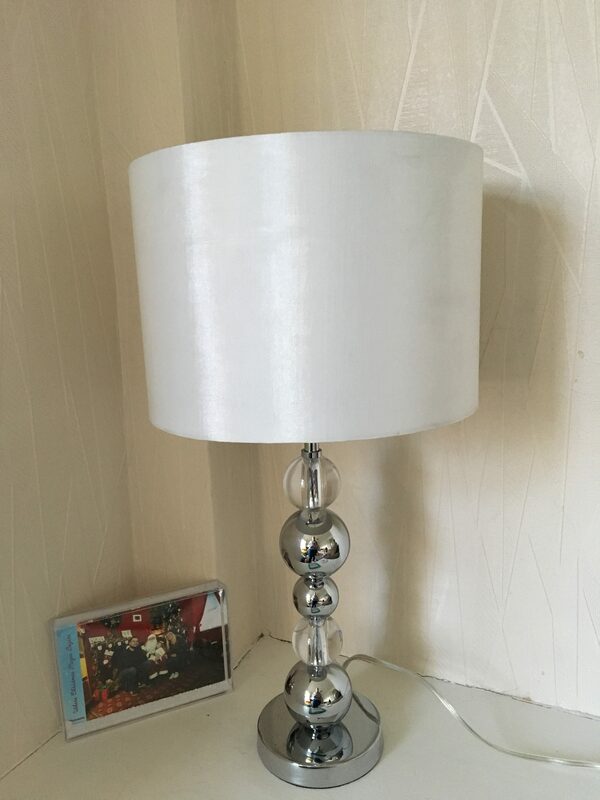 This particular lamp RRP’s at £39 and can be found here with a large selection of others to suit all your home decor needs. It is neutral yet classy and would fit perfectly into any space. We never put the big lights on as it gives out a perfect amount of light without it been to bright. If I was looking for lights/lamps for our house again, I would be sure to look here first as they are good value for money. * I was sent this product free of charge for the purpose of this review. However all thoughts and opinions are my own. 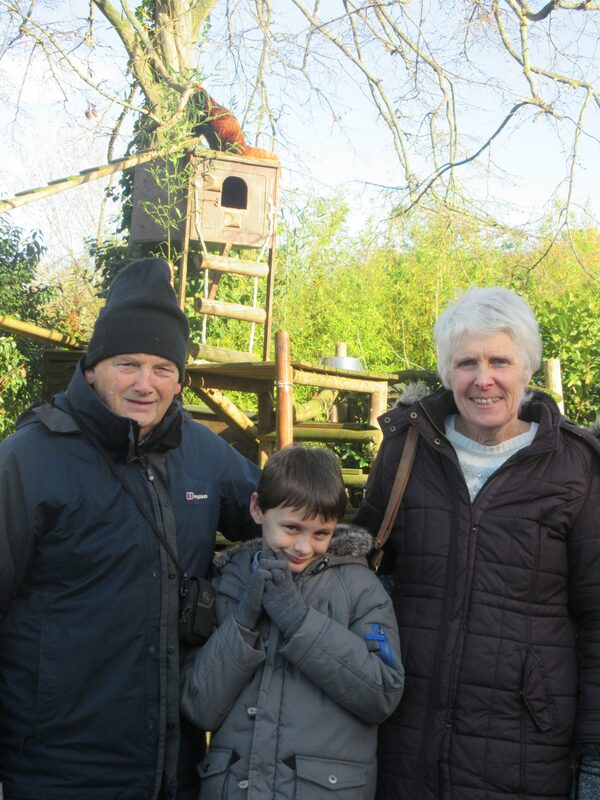 A few weekends ago we had a lovely but very cold day out at Paradise Wildlife Park, We’ve never been or heard of Paradise Wildlife Park before. It took us a good 2 hours to get there from where we are in Birmingham but the journey was easy with no problems on the way. 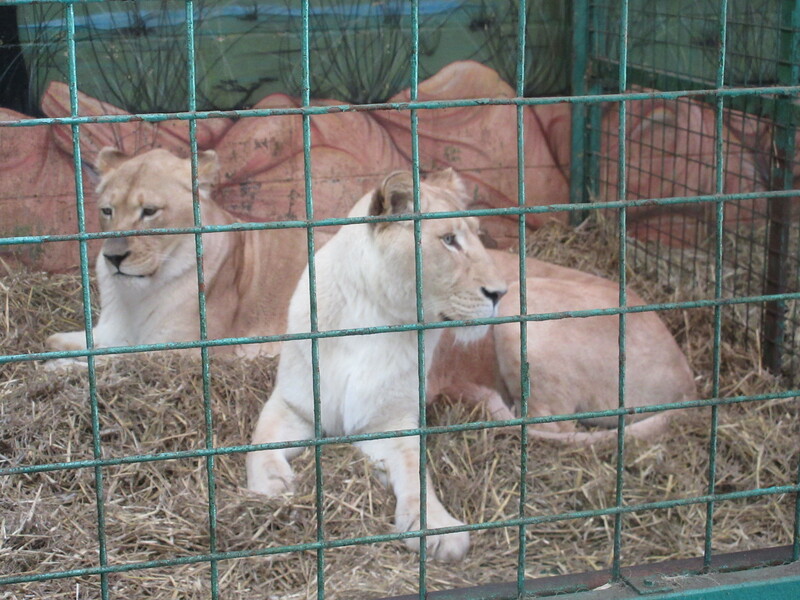 Paradise Wildlife Park is in Hertfordshire, just north of London and easily accessible with plenty of parking. It’s a great mix of animals, playing and other things to see and do but we started of with the animals first before ending the day with playing. There was so many animals to see at Paradise Wildlife Park – we started with the monkeys, So many different types of monkeys to find hiding in the trees. It was then time for the big cats – There were white lions, tigers, cheetahs and snow leopards. A great variety and all so easy to see even for my nephew. I loved the fact you having viewing platforms in some of the enclosures and you can get up close to some of these magnificent animals. Before we left to head home we let my nephew go on the play area, he loves just been outside and running around and we thought it might tire him out. 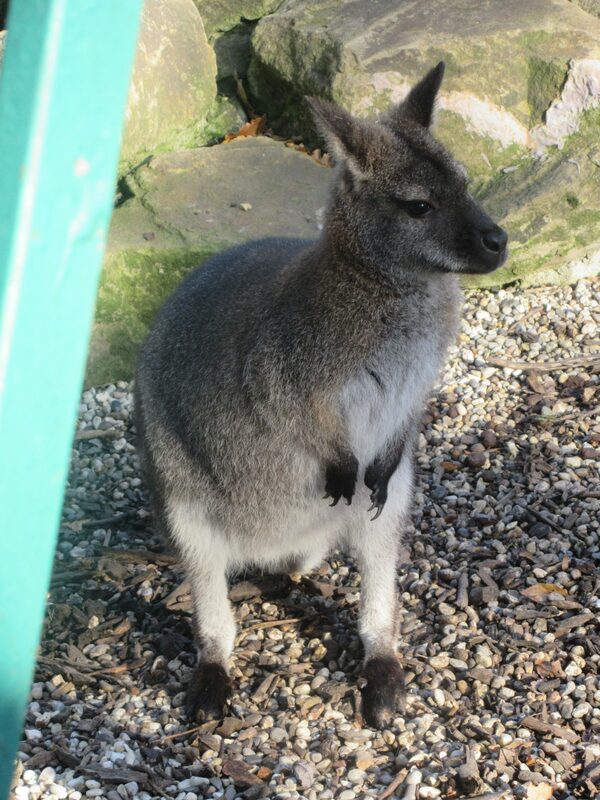 Paradise Wildlife Park is a nice size for a day out with a good balance of animals and other activities. It’s different to other zoos as it has a lot of other things to do rather than just animals. There are also plenty of picnic spots and lots of places to grab a drink or something to eat. If you haven’t been yet, Paradise Wildlife Park is well worth a visit. We were invited on the above day out for the purpose of this post. However, all thoughts and opinions are my own. I actually don’t mind washing, Is that wrong to say? Its’ the putting away and drying stage I hate the most and there never seems to be enough room in the house to get it dry. Since becoming a first time mummy to Freddie, I thought I did alot of washing before when there was just me and my Husband but now my washing has literally exploded and more than doubled, not to mention the amount of clothes Freddie gets through in a day sometimes. With a little help from Persil it makes the washing that little bit easier to cope. 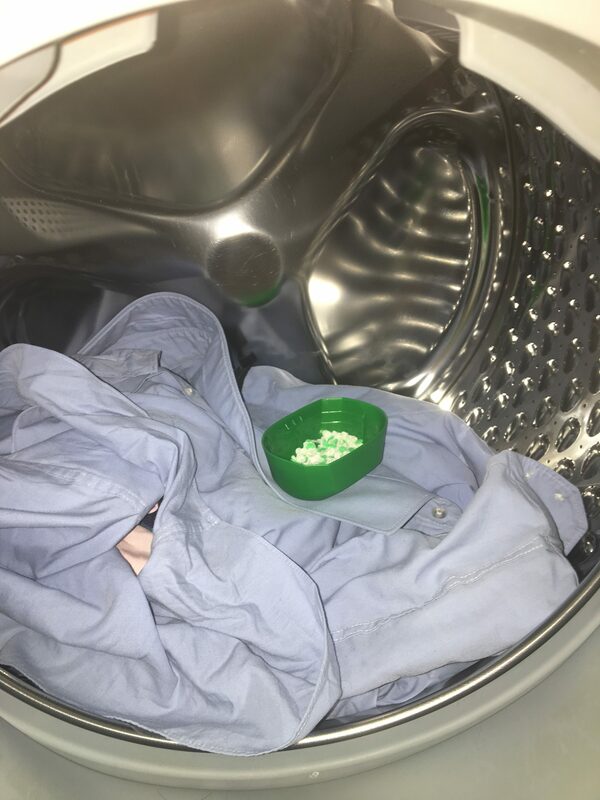 I am not lying when I tell you I was genuinely excited to try out Persil’s all-new Powergems washing crystals. As soon as you open the cap, you’re hit by the fresh scent of the green and white crystals. They smell so… clean and fresh. 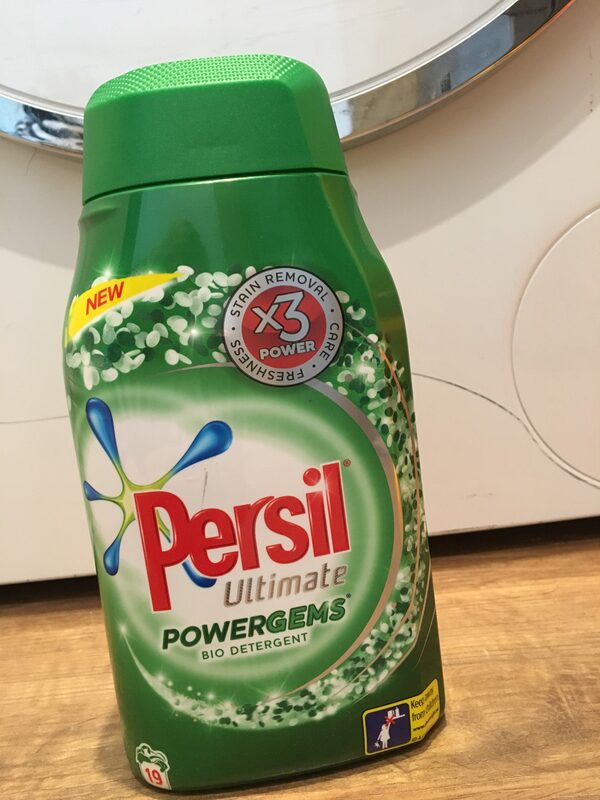 We have never used persil before as my Hubby has sensitive skin, but will be sure to buy them again. Persil Powergems are great and work wonders on Freddie’s and our tough to remove stains. They leave the clothes smelling fresh with no visible stains in sight. It also doesn’t leave any debris from the gems themselves on your clothes which I was a little worried about. They are on the pricier side of what I would normally pay, starting at £5 for a 12-wash pack, £8 for a 19 wash pack and £11 for a 30 wash pack. We’ll be keeping an eye out to see if it’s ever on offer though. I may only ever buy these when they are on offer. I brought this product myself and loved it so much I wanted to share my experience with you. 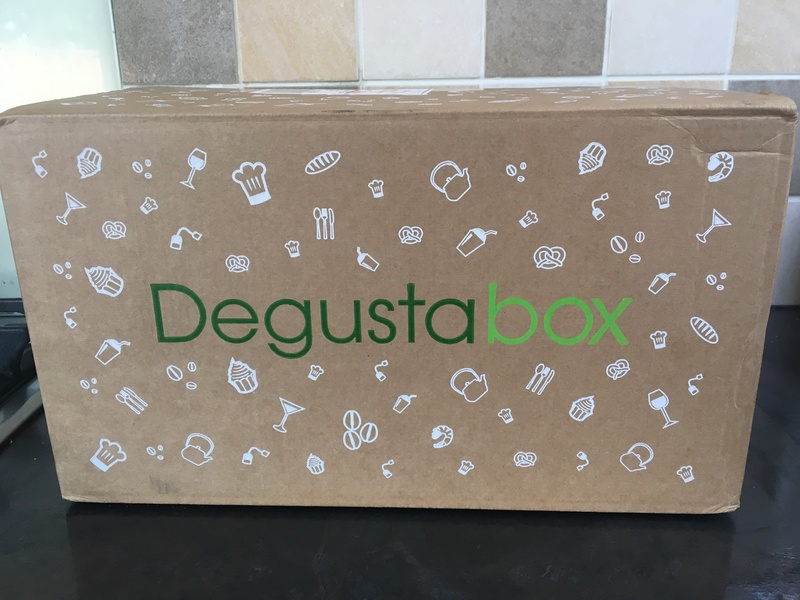 In August, we received our first ever Degustabox and we were all really impressed with it and loved all the products in it. 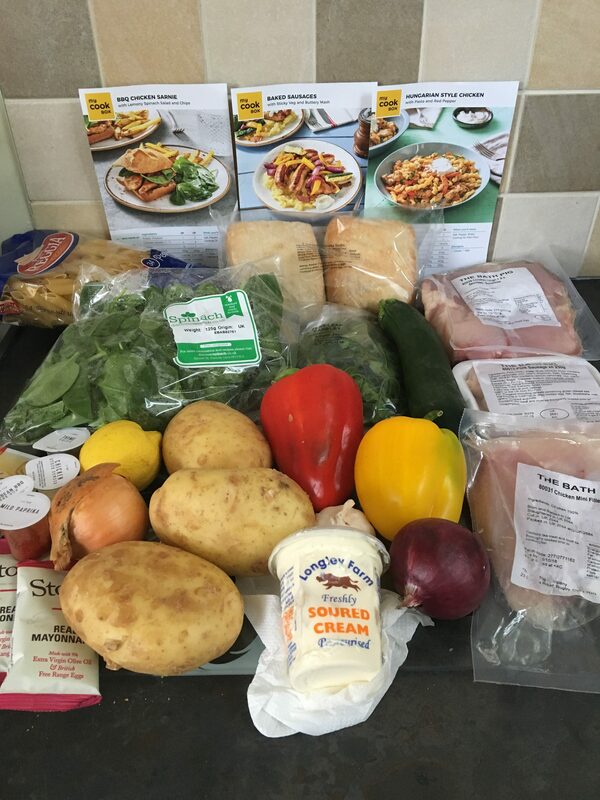 We loved being able to try new food and drink products that we wouldn’t necessarily have picked up in the supermarket, so we were really looking forward to seeing what was in our September box. If you haven’t heard of Degustabox, It’s a monthly surprise food and drink subscription box, costing just £12.99. You can cancel them whenever you want and it’s a great way of trying new things. It arrives by DPD courier and I get an email and text message to tell me exactly what time it will arrive, so I can organise for it to be left in a safe place or delivered to our neighbours if were not in. What was in the September Box? I have never heard or tried this brand before, but I was relevantly surprised buy it’s taste. 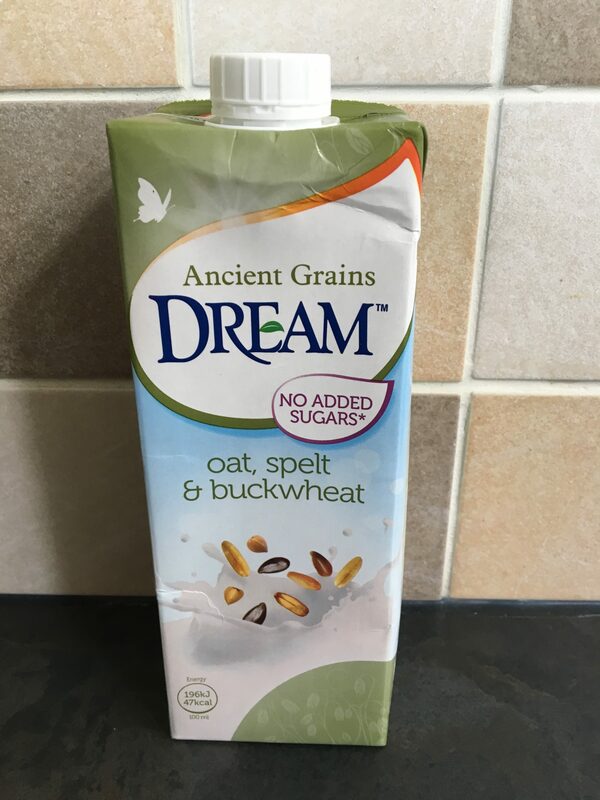 It is great on cereals. I love chocolate, but havent had this brand before but the rich taste of it meant you only needed a small amount. 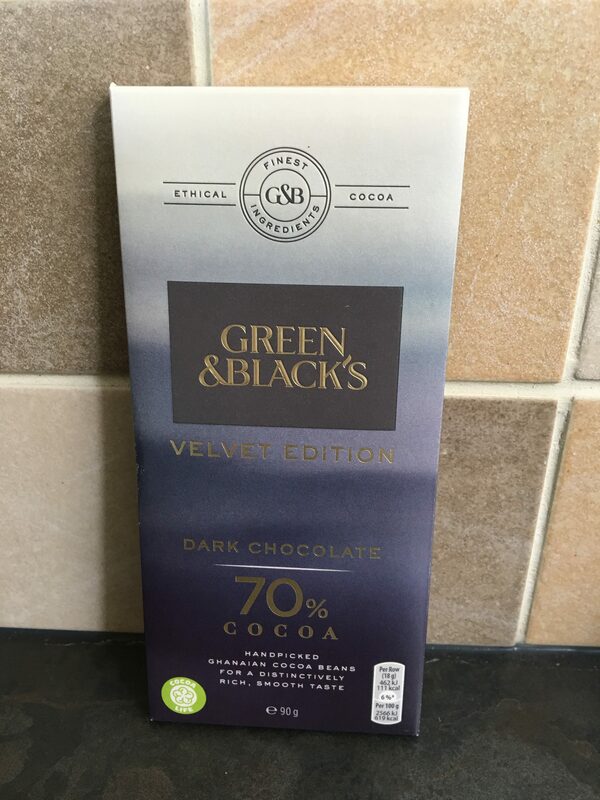 It’s made with 70% cocoa. I might buy this again when shopping as a treat. We’ve been enjoying these on car journey but also at home. They are refreshing and very addictive to just keep picking at. I will be sure to keep my eyes open for these on our shopping trips. We haven’t had these yet as we are finding something to make with it other than just chicken and rice, will post a picture when done. I haven’t used this yet, however it looks great! 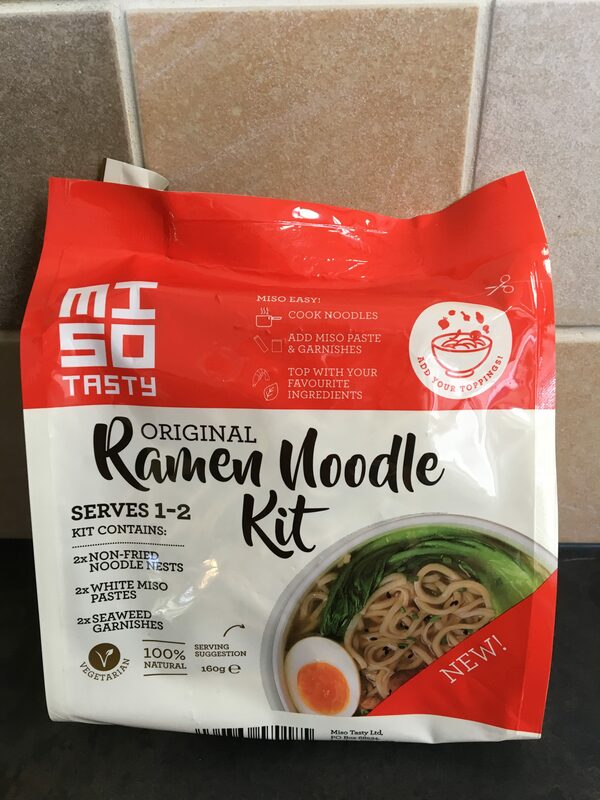 This is a ramen noodle kit that comes with noodles, white miso, pastes and seaweed garnishes. 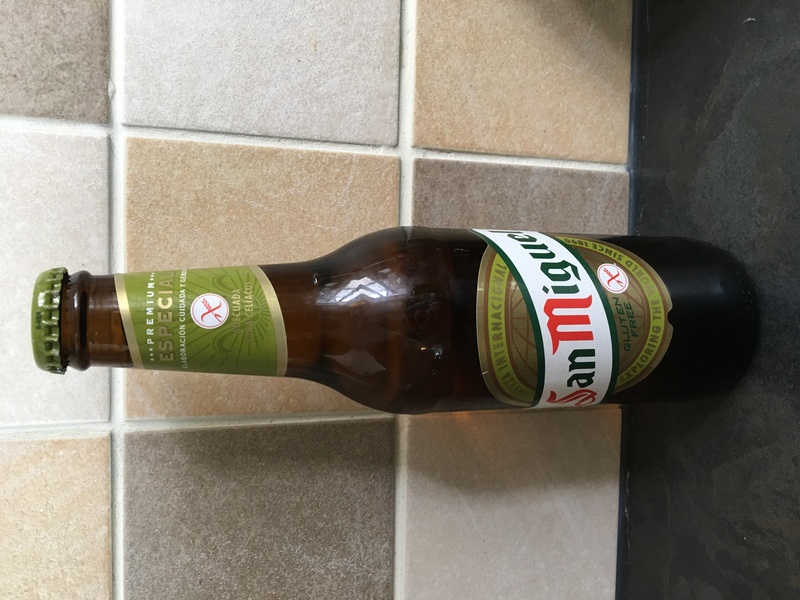 I’m not a beer or Larger drinker myself so gave this to the OH, and he happily drank it, didn’t seem to mind that it was gluten-free! This was the first time I had ever used this and I must admit I was impressed. I like that it is convenient to dispense and there is less packaging than using lots of stock cubes. 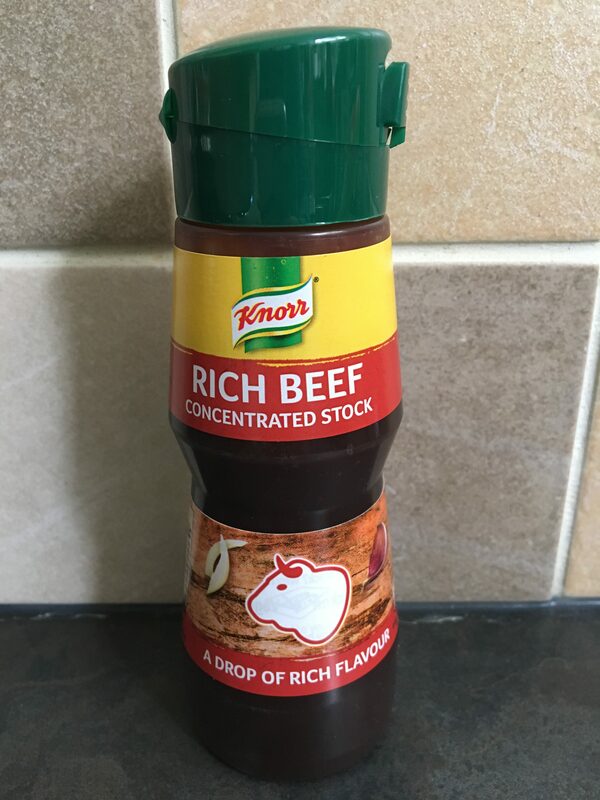 It tastes great in spagetti bolegnase and shepherds/cottage pie. 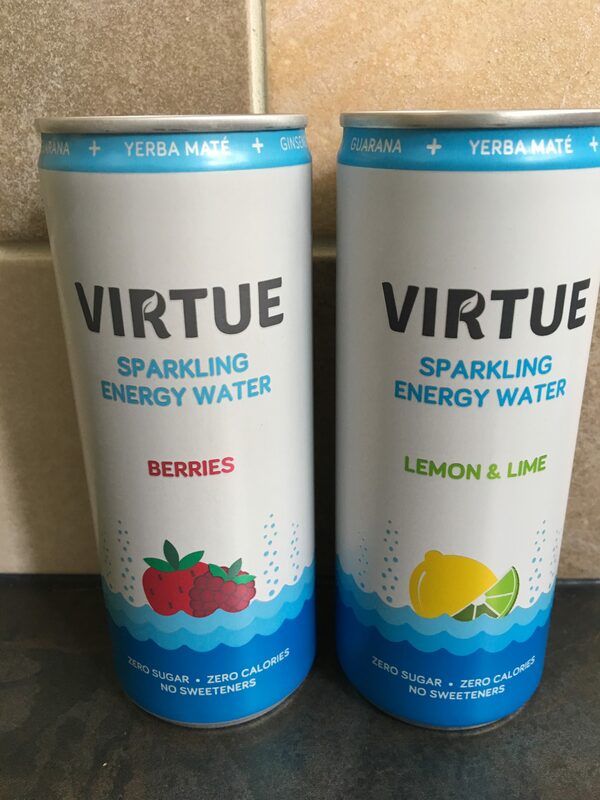 I have actually had these before and I love them, so refreshing and something different to drink. I will be sure to look out for these when I’m out shopping. 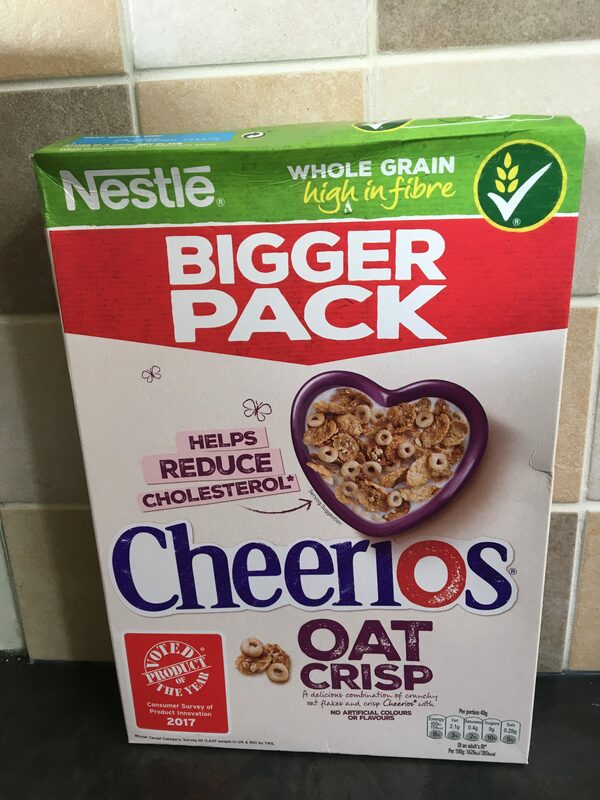 This is a really nice blend of cheerios, the original O shaped ones, and oat flakes. These are delicious and best of all they are dairy free. These are great for lowering blood cholesterol too! This came with a little recipe card. 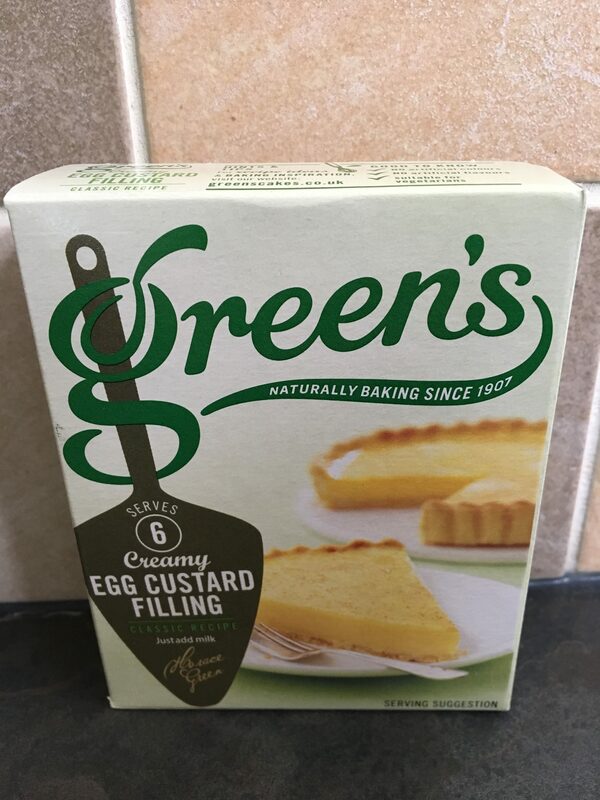 Basically you can use this for a super simple way to make bread & butter pudding, or an egg custard tart. Green’s is a brand I’ve never used, but would in future. When I saw the price of this I was a little bit like WOW. However, It was yummy. It is designed not to be drained either, which I love. 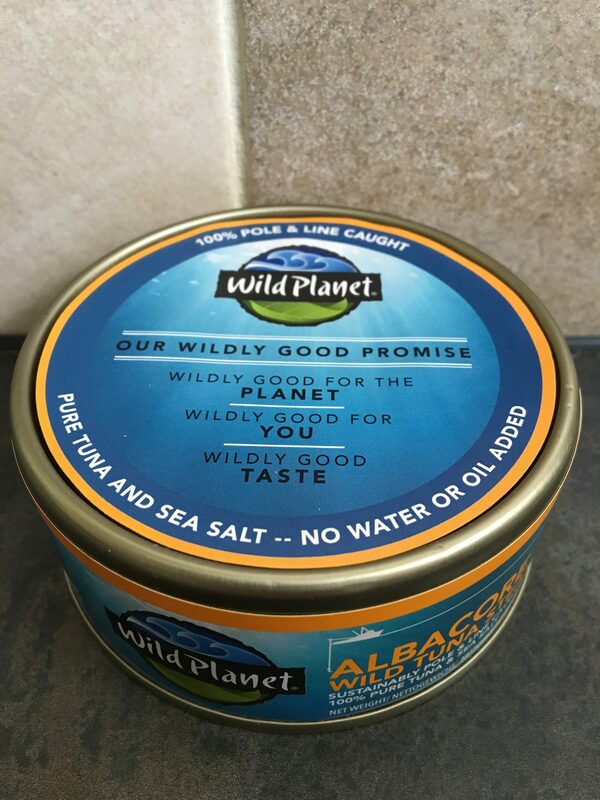 We enjoyed this in Tuna pasta bake! As well as all of the above there was a voucher for Seriously Spreadable Squares. I LOVE spreadable cheese and are great to take to take on picnic or put in lunch boxes. I never used to like bread & butter pudding but since using this I really like it. We really enjoyed this month’s Degustabox. It costs just £12.99 a month, but the value of the contents is always much higher than that. Do you like the sound of the Degustabox August 2017 box? You can order yours on the Degustabox website. Your order will come with free shipping. You will then receive a surprise box containing 10 to 15 items. A lot of the items within the Degustabox are new to the market. It is a great chance to try something new for a discounted price too. *I was sent this box free of charge for the purpose of this review. However, all thoughts and opinions are my own. 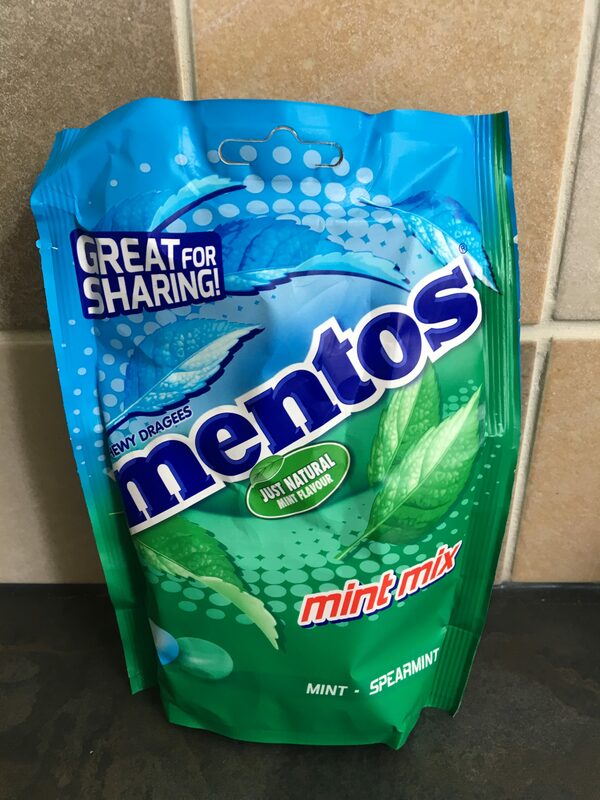 Having recently just had a baby and becoming a first time mum, I had heard of so many different brands that friends and family recommended for me to use. 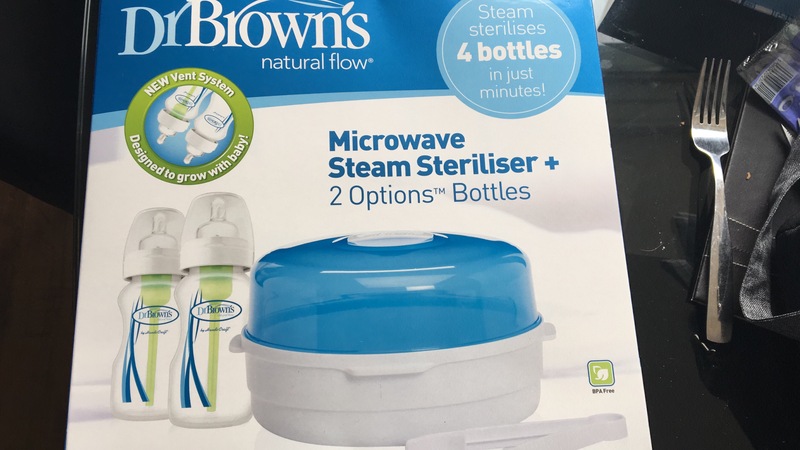 When Dr Brown’s got in contact with me offering me their microwave steriliser which included 2x 270ml bottles & 1 x Tongs and a 3 pack of their Anti Colic Starter Kit bottles. 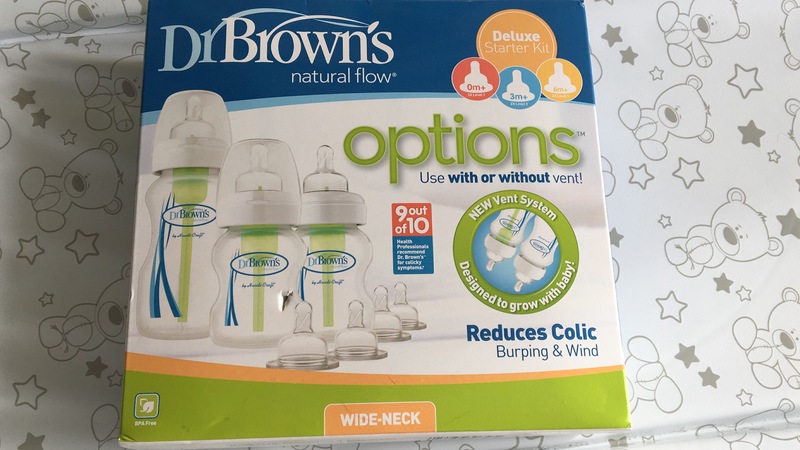 I couldn’t wait to test it as my little boy was showing signs of having colic. 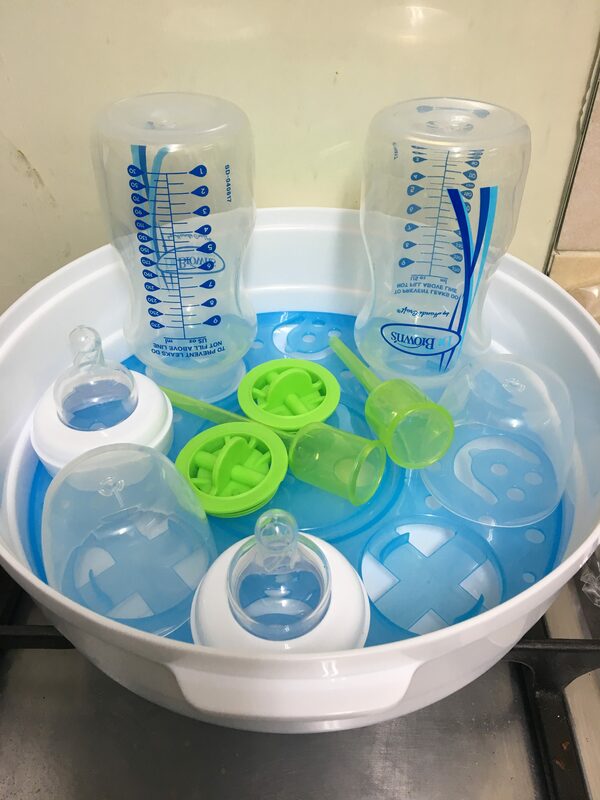 The steriliser is really easy to use, load the bottles in using the correect positions, add the correct amount of water dependant on wattage of microwave and just pop it in. 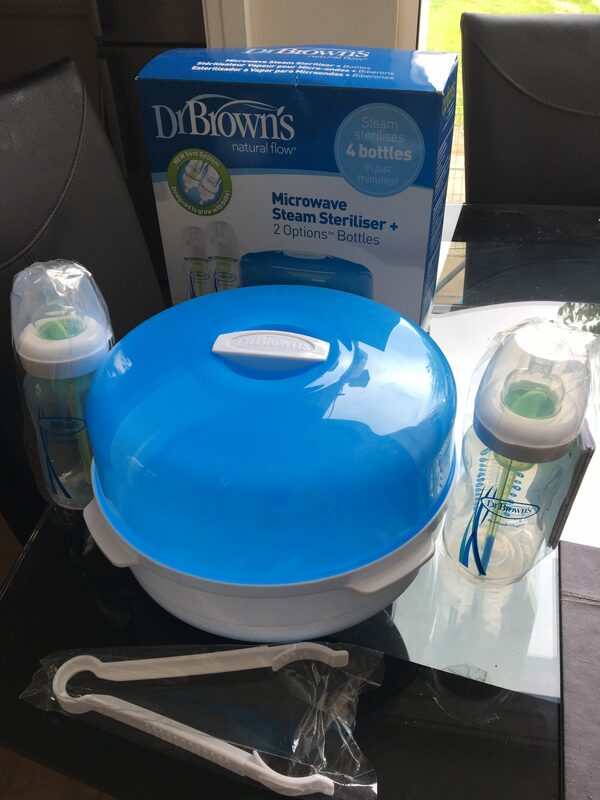 We received the Dr Browns Deluxe Starter Kit also which was a great surprise. The bottles retail at £23.99. My little boy adjusted to these very well after moving from another brand of bottle. *I was sent these products free of charge for the purpose of the review. However, all thoughts and opinions are my own.